Love the accessories! 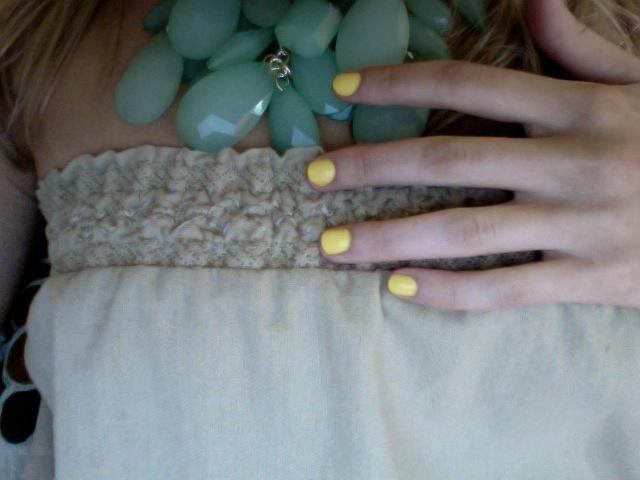 Love the yellow nails, too -- so cheerful! 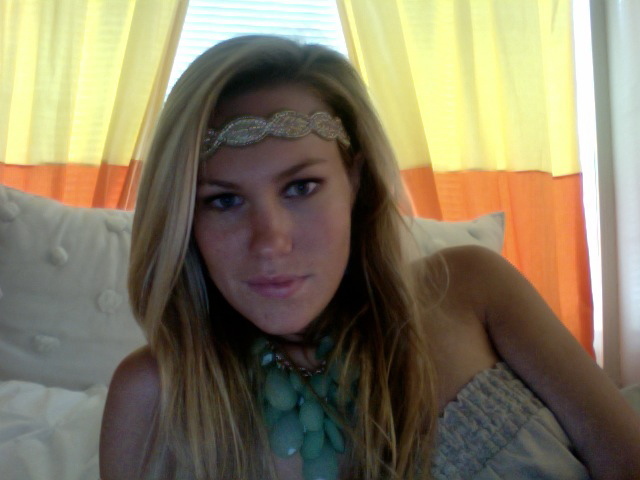 oh, love that headband! you look lovely. happy weekend. I like wearing mine on my head. Love that yellow! It's my favorite color. :) May I ask what brand? That necklace is to die for. You're beautiful!